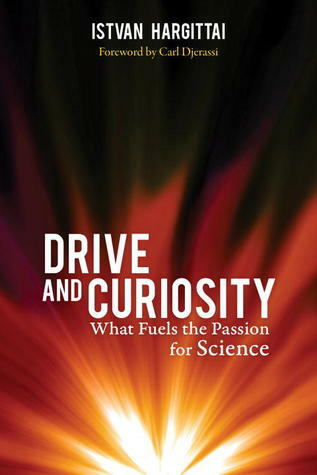 If you are interested in how Nobel Prize winners got the science bug in the first place, this is a pretty good book. The pen portraits are not too long, but they give an overview of the person's introduction to science and a description of their Nobel research. Worth it.